Most Scout parents are supportive, encouraging and make a positive contribution to their son’s experience in Scouting. If you volunteer long enough you will eventually run into Scout parent problems. Some are minor irritations, some are very upsetting. Questions and challenges from parents usually come from honest misunderstandings. When parents raise concerns it can feel like a personal attack. Remember they aren’t trying to be mean, they are acting in the best interest of their child the best way they can. Whatever their state of mind our reply is polite, measured, and professional (even we volunteers have a sense of professionalism about our work). 99% of concerns raised by parents get resolved by taking the time to explain why we are doing what we are doing. We cannot save a Scout from his parents. We shouldn’t show, by word or deed, that we disapprove of a Scout’s parents in any way nor allow this to become a topic of discussion in front of any Scout. Treating parents with respect does not mean we back down. The first time a parent complains or otherwise challenges us as volunteers is unnerving. Volunteers that understand the program and are confident in what they are doing can respond confidently and resolve Scout parent problems. Don’t be unpleasant, but don’t acquiesce to unreasonable demands. In short: have a backbone. When dealing with parent problems remember: In the battle of interests the best interest of the Scout always wins. Parents who exert an inordinate amount of pressure on their sons will sometimes back off with a little counselling. We can’t save a Scout from their parents and some will continue to pressure their sons. In that case we put up with it as best we can; otherwise we may make the situation even worse for the Scout. We do not penalize or marginalize a Scout because his parents are pushing him. In the battle of interests the best interest of the Scout always wins. Parents who complain about and question every step we take can sometimes be won over, sometimes not. I’ll do my best to address their concerns, help them understand and keep their complaining from affecting their Scout’s experiences. Parents who helicopter around their Scout need to step away and let him live his own life. I can’t make them do this. Once they have some experience with Scouting a lot of helicopter parents do back off. If they simply can’t back off I explain they are welcomed to observe but they cannot interfere. If they can’t be observers they have to go away. Very few parents use intimidation and threats to leverage control. If they do it is a serious matter. If I have a Scout’s who exhibits bullying behavior I’ll work with him to resolve the problem. Bullying parents, however receive an immediate, definitive, response: we do not allow anyone to use threats and intimidation with our volunteers or Scouts. This response does not come from me but from the Troop Committee Chair and Chartered Organization Representative in a face-to-face meeting. They make clear that any further threats and intimidation result in with dismissal from the troop for them and their sons. If it ever came to that we would, unfortunately, loose a Scout. So what happened to; “In the battle of interests the best interest of the Scout always wins”? In this case the interest is not a single Scout, but the entire unit. Bullies create a toxic, corrosive, environment that harms the unit, the Scouts and the volunteers. They have to change or leave. Unfortunately this means they have to take their sons with them. We have never had to dismiss a parent and their son from the troop; but we are certainly ready to do so and have come close. Volunteer long enough and you’ll see the whole spectrum of family problems. Trying to understand another person’s family is like looking into the mechanism of an old pocket watch. Things are spinning and clicking but you have little idea of how the watch actually works. You’d better not get a screwdriver and tinker with the watch and you’d better not try to tinker with someone else’s family problems. You are going to make things worse. Some family problems are transient, some are permanent. We may disapprove of the way other families work but we must not let those feelings negatively influence a Scout’s experience. Our job is to accept the Scout as he is and work with him despite influences he has to deal with at home. Scouting can the only refuge a boy has from family troubles. In my role as author of this blog I regularly hear from one side or another of a Scouter-parent argument blown out of proportion via email. For whatever reason people write things in email that they would never say in person. Email is not contextualized by tone, volume, or inflections of speech like a conversation held in person. Heated email arguments are usually distributed and mulled over until their meaning and intentions are distorted. In my role as Scoutmaster I do not respond to email from an upset, irate or bullying parent by email. Ever. In the very rare case a parent sends me an incendiary email I call the sender and set up a meeting, then I delete the email. If I am being bullied or that there’s a serious situation I call my Committee Chair and or Chartered Organization Representative and they take it from there. 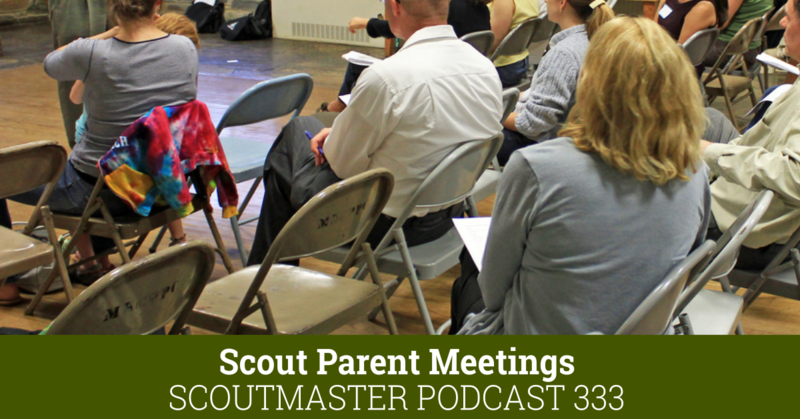 Passive Agressive behavior by parents such as they go to older scouts with their suggestions are a no-no. And when I find out about them – I go directly to the parents. 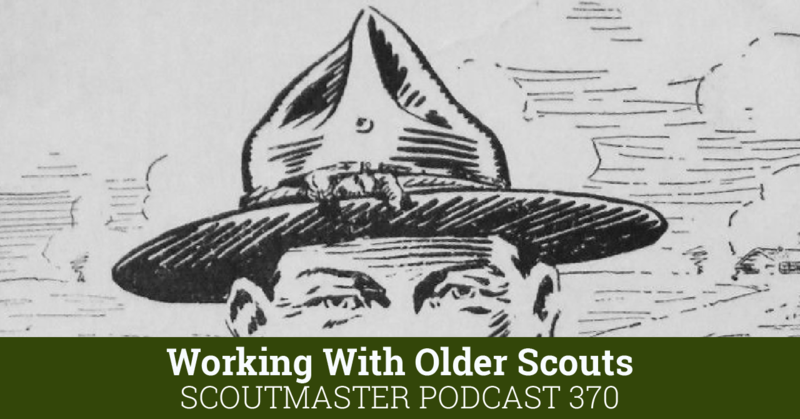 Most of the time – they have never seen a Scoutmaster with a back bone. And I tell them right of the bat that I do not appreciate nor tolerate co-ersion or other form of blackmail or he-said she-said. I had a Scout who had his parents set everything up for him and take everything down. When they did not show up on time – I made him take it down – and boy did he blow up. Those kind of parents are a poison to Scouting and to their kid – and I give them three warnings. I unfortunately are letting the family go, because they have poisoned the kid, and they were attempting to ruin the heuristics of the troop by emailing other parents to get a consensus of everything by leading from behind. If you are a Scoutmaster and a Leader, this is a backbone moment in which you lay down the law. First off, the Scoutmaster is the head man. PERIOD. You have to remember that he is a volunteer, like everyone else, and most of his time is dedicated to a 40 hour work week and supporting his own family. Second, if I have a confrontational parent, ASM or not, if the history is to whine and complain about everything – they generally get put on the back burner until I have time to deal with the drama. This might be six months from today, it might be tomorrow. It is when I have time, not everyone else. 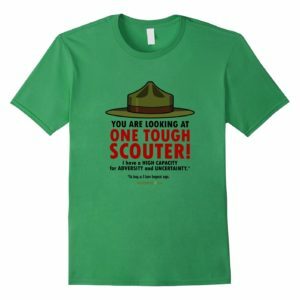 Don’t get me wrong – but being a Scoutmaster – you are hit from every single angle by problems. And when passive aggressive go around behind your back – that is the thread that takes the entire garment apart. Yea Clarke, that’s what I was trying to understand. It sounded like he was saying that it’s Troop policy that parents don’t sign things off like in Cub Scouts. 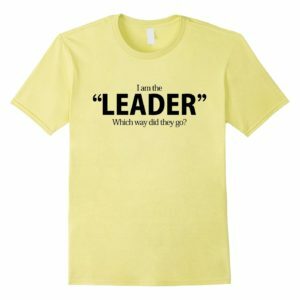 I did not read into it the part about the parent being a leader. “(which is a Troop policy, not a BSA policy)”. I’m not sure that I’m understanding what this says. 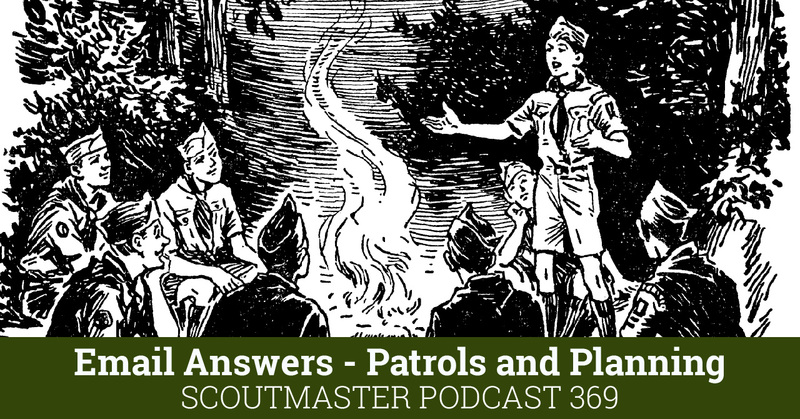 It is BSA advancement procedure that parents do not sign off advancements in their Scout’s books. 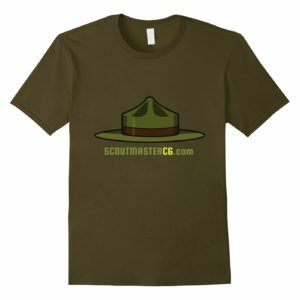 The Scout Is Tested – The Scoutmaster authorizes those who may test and pass the Scout on rank requirements. They might include his patrol leader, senior patrol leader, an assistant unit leader, a troop committee member, another Scout, or the Scoutmaster himself. Merit badge counselors teach and test him on requirements for merit badges. 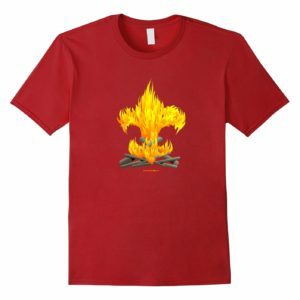 A parent may occupy one of the positions authorized by the Scoutmaster to test and pass a Scout on rank requirements. 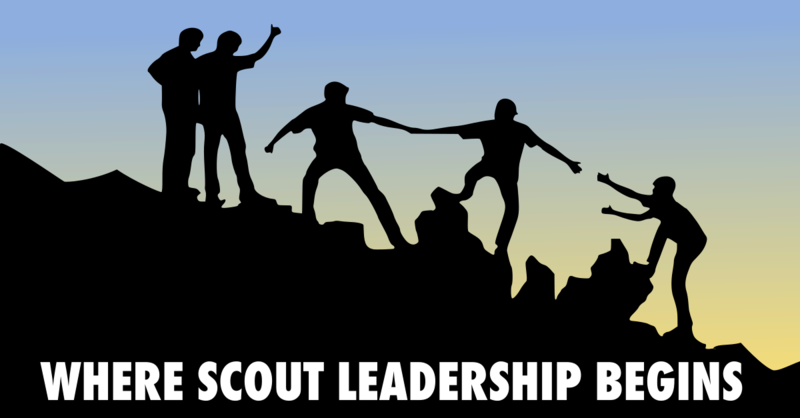 While it may be a troop tradition that parents don’t sign off requirements for their sons even if they are registered leaders authorized to do so by the Scoutmaster for other Scouts it is not prohibited by national policy. It should be clear that parents who are not authorized by the Scoutmaster to test and pass Scouts on requirements may not do so. Finally, I could imagine special situations (an extended illness or convalescence, a long family trip, etc.) 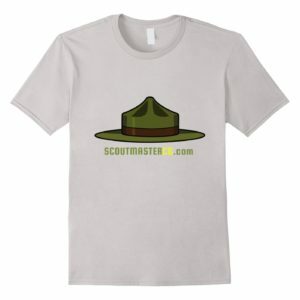 where a Scoutmaster MAY see it useful to authorize a Scout’s parent to sign requirements after the parent has discussed this in advance with the Scoutmaster. The only problem I’ve ever really had as a Cub Master was when the parent claimed that all the work for their son’s rank advancement had been completed when it was embarrassingly clear that the particular achievements had not. Their attendance was very very low so the scout was left to a disadvantage but nonetheless I explained that’s as long as the work is verifiably completed then their son could make rank. Unfortunately there was absolutely none so I didn’t feel it was appropriate nor fair to the other boys that did the work to endorse the advancement. I felt really bad for the scout but in the end I feel we did the right thing for him and for the other scouts. As a Cubmaster, it is not up to you to endorse or not endorse achievements. The parent is Akela, and can sign off on any requirement. This is true for both Tigers and Cubs. 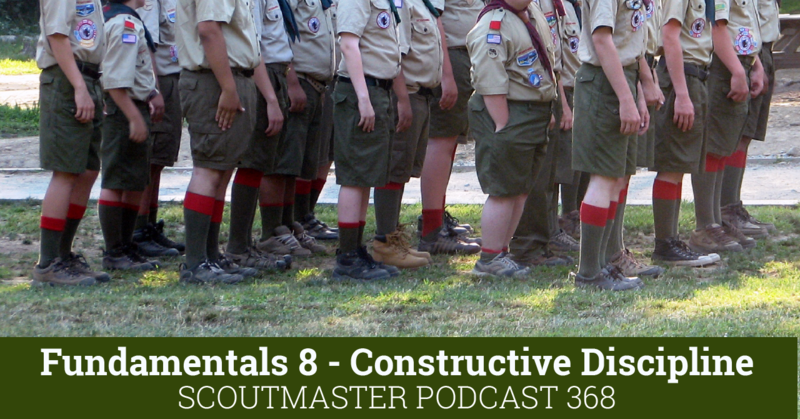 Webelos can be the same, but often pack’s don’t allow this as they are getting the scouts ready for Boy Scouting, where parents don’t sign requirements. I have had this issue as well, but who am I to call the parent a liar based on a gut feeling, no matter how strong. They could have done it, and the scout just has a bad memory. Who knows? I actually had sort of the oposite happen. I had an Arrow of Light scout who had joined late in comparison to the other Webelos in his den. He finished all the Webelos requirements in 3 months and the AOL requirements in the next 3 months. This time it was the Webelos Den Leader that refused to allow the scout to get his AOL with the other scouts because it, “cheapened the award,” and the 8 boys that were receiving their awards had worked together for years, and he didn’t seem to want to allow this newer scout to be part of the “finishing” group. Really? Seriously? I know the parents of this scout personally, and I know they are honorable, and would not make it up. I know they worked really hard with the scout to get it done, as I fielded the phone calls from the mother asking about different requirements throughout the 6 month period. This time it was my Webelos Den Leader that was being difficult. Now that I am a Scoutmaster and I have scouts with parents who understand that they don’t sign their son’s books (which is a Troop policy, not a BSA policy), it’s a lot easier to deal with. You are forgetting the complaint form. Whenever i have a problem parent I give them the BSA complaint form: an adult leader application. I’ve gotten several committee members that way. So true, so true, and thanks . . .
On the email issue, we always take a preventive step, we never email the entire troop directly unless all the email address are listed in the blind copy (bcc) part of the email. This way if a parent does has an issue, they cannot reply to all in the troop with their response and allows us to keep the email noise down a bit. We do clearly “cc” primary leaders related to the topic, so if a parent does reply to all, they have the key adults included in their email so we can receive their concerns.